Tourists often get off a bus or tube at Notting Hill, and amble up and down the main high street, looking lost and disappointed. It’s a pretty standard road with the usual Starbucks, etc. although there is a lovely independent Cinema, The Gate, and an excellent Venetian restaurant, Polpo. Some of the visitors are looking for the Notting Hill they have seen in the 1999 romantic comedy movie, starring Hugh Grant and Julia Roberts. They want to find the famous blue door – William’s flat – and have their photograph taken outside it. Others are looking for Portobello Market, and are encouraged by guide books to visit on Saturday for the big Antique market (which can become extremely crowded). However, the locals know that you can pick up a more attractive bargain and better vintage clothes on a Friday and its best to arrive early. 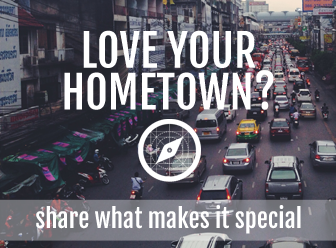 Get off at Ladbroke Grove tube on Friday and make your way to the heart of Portobello. There are antiques for sale the Southern end of Portobello Road. Vintage clothing, accessories, and bric-a-brac in Portobello Green. For a taste of what Portobello market used to be like in days gone by, visit Golborne road, for bric-a-brac, furniture, and street food, alongside small independent shops. Stop for coffee and custard cake at a Portuguese café, or buy authentic Spanish delicacies at the Spanish deli, or visit Pizza East where Locals eat Pizza with their kids at the weekend. 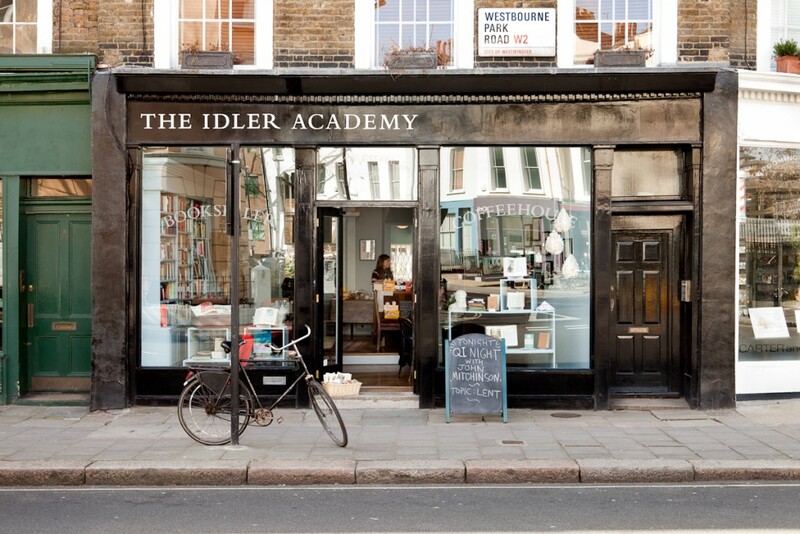 For unusual and interesting gifts or some culture, try The Idler in Westbourne Park Road, a bookshop selling beautiful books that you won’t find on Amazon. They sell coffee and tea and have a lovely garden to retreat to. They also offer daily courses in philosophy, astronomy, calligraphy and lots more.